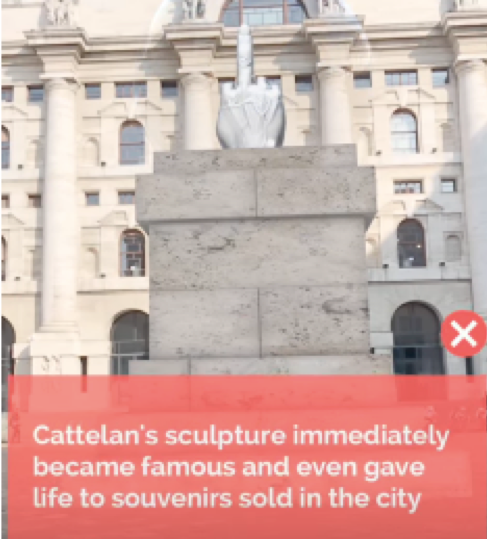 Augmented reality art project on Cattelan’s L.O.V.E. 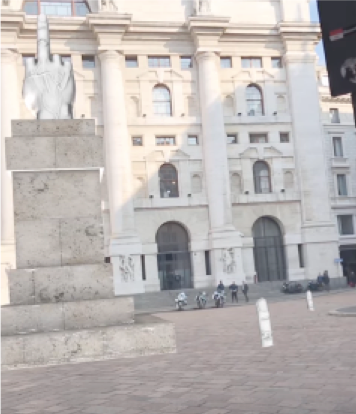 We AR Art is a project aimed at increasing the knowledge of urban works of art placed in Italian cities, through the use of Augmented Reality technologies. AnotheReality & Imille designed and implemented a mobile app that allows anyone – citizens and tourists, teachers and students, art or technology lovers – to live a unique experience with two main advantages: enjoy 3D animations and, at the same time, acquire information on the creation and interpretation of the art piece. The first to receive this special treatment in AR was the famous sculpture L.O.V.E. 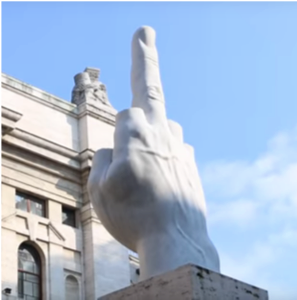 by Maurizio Cattelan, commonly known as “Il Dito“: it becomes part of a three-dimensional story, simply using your smartphone and interacting with the app at any time.